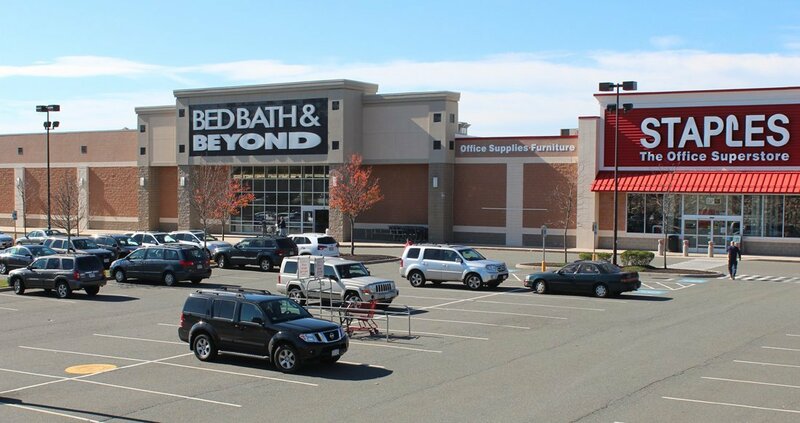 Located on Fortune Boulevard, minutes off I-495 in Milford, Massachusetts, Granite Heights Marketplace is home to TGIF, Staples, Bed, Bath & Beyond, Best Buy, Petco and Mattress Giant. Completed in mid-2007, the retail component consists of concrete block walls with architectural elements to suit each tenant. 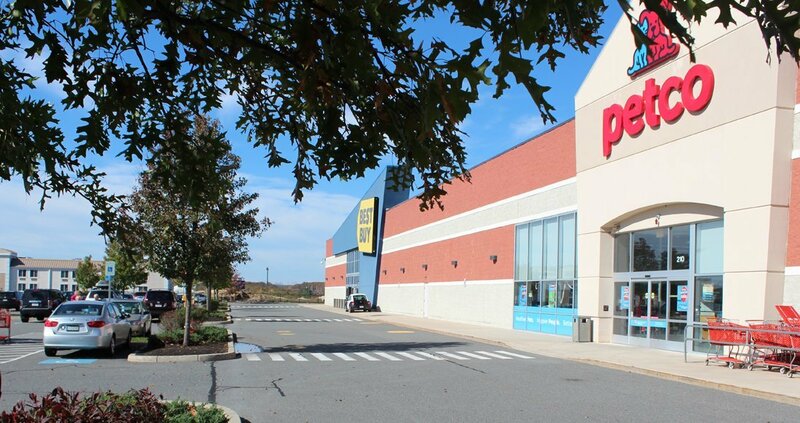 The retail space is approximately 96,000 square feet. Pad preparation (5,000 SF) and utility coordination was performed for the TGIF restaurant.